“Today, 97 per cent of drinking water in the Strip is not drinkable by any recognised international standard,” Haaretz reported. “Some 90 per cent of residents drink water from private purifiers, because the larger installations have been damaged by fighting or have fallen into disuse since they couldn’t be maintained,” the Israeli paper continued. Haaretz also reported that the “researchers estimate that within two years, even the isolated sources of water used today will cease to operate without proper maintenance”. The study said that the average cost of water use per capita in the West is 0.7 per cent of monthly wages, but in Gaza a third of monthly wages goes toward the purchase of water, pointing out that the high rate of unemployment makes many people unable to buy clean water. 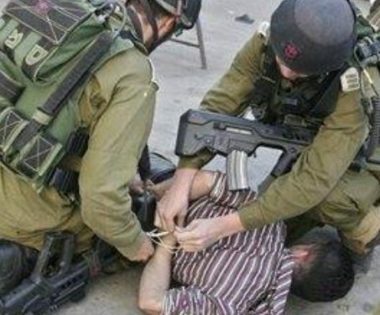 The body of missing Palestinian Dr Imad Al-Deen Al-Masri has been found in the occupied West Bank with what his family has said are signs of “torture”, Safa news agency reported. She added that he had been lured by unknown people, who called him from the health minister’s office in Ramallah and led him to the minister’s office. OPINION: Who killed Razan Al-Najjar? Al-Masri had been known for his opposition to the Palestinian Authority’s punitive measures on the Gaza Strip. Leading protests which called for bringing them to an end. In March 2017, the PA launched a number of punitive measures against the besieged Gaza Strip including forcing civil servant into early retirement, slashed workers’ salaries by up to 50 per cent and refusing to pay for Gaza’s electricity bill. 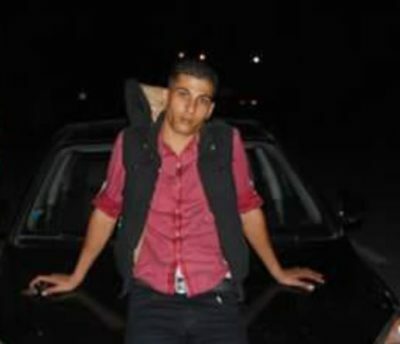 The Palestinian Health Ministry in the Gaza Strip has reported that a young man died, on Tuesday at night, from serious wounds he suffered a day earlier after Israeli soldiers shot him with live fire in northern Gaza. 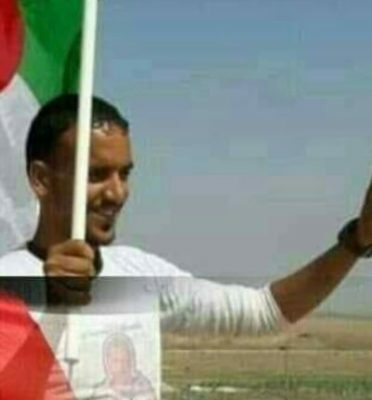 It identified the slain Palestinian as Saddam Abu Shallash, 27, from Jabalia refugee camp, in the northern part of the Gaza Strip. 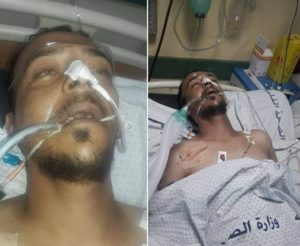 He was shot with live Israeli army fire, near Beit Lahia, in northern Gaza, and was rushed to surgery, and then to intensive care, but succumbed to his wounds. It is worth mentioning that Saddam is the brother of Sharif Abu Shallash, 28, who was killed by Israeli soldiers on December 23rd 2017. 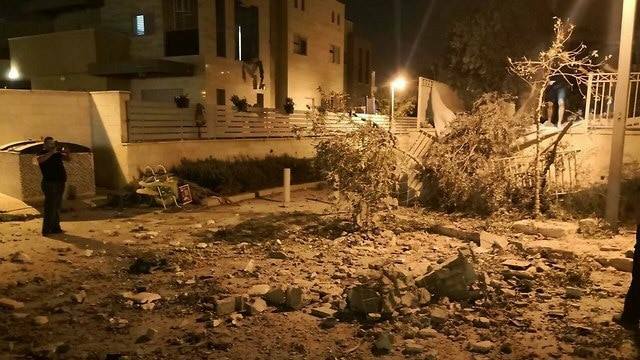 On Tuesday evening, Palestinian medical sources said the army shot two young men, east of Deir al-Balah city, in central Gaza. On Monday, Israeli navy and soldiers shot 32 Palestinians with l ive fire, in addition to causing dozens to suffer the effects of teargas inhalation, during protest against the ongoing siege on Gaza.